FIAC opened this year under an incredible Indian summer heat. One could see the clear blue sky through the glass roof of the magnificent 1900 Belle Époque Grand Palais. With 193 galleries from 30 countries, FIAC succeeded this year in getting back American collectors who had come in far fewer numbers last year. The change of dates for Frieze, which is now in early October instead of the second week of October, has not facilitated the choice for collectors coming from outside Europe. Nevertheless, I don’t know if it is the Macron effect or not, but FIAC was still well attended by international collectors this year, perhaps buoyed by the fresh breeze of palpable optimism in France. 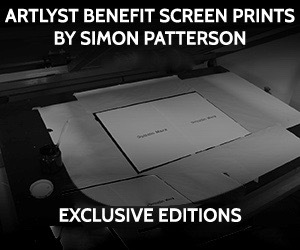 During the VIP opening, collectors from London, NY and even Asia could be spotted in the aisles. The Grand Palais became a Babylonian Art Space with all the different languages being spoken. As for me, I always enjoyed coming to FIAC after Frieze in London. The elegance of the fair and the beauty of the city contrast and complement the frenzy and fast pace of Frieze. 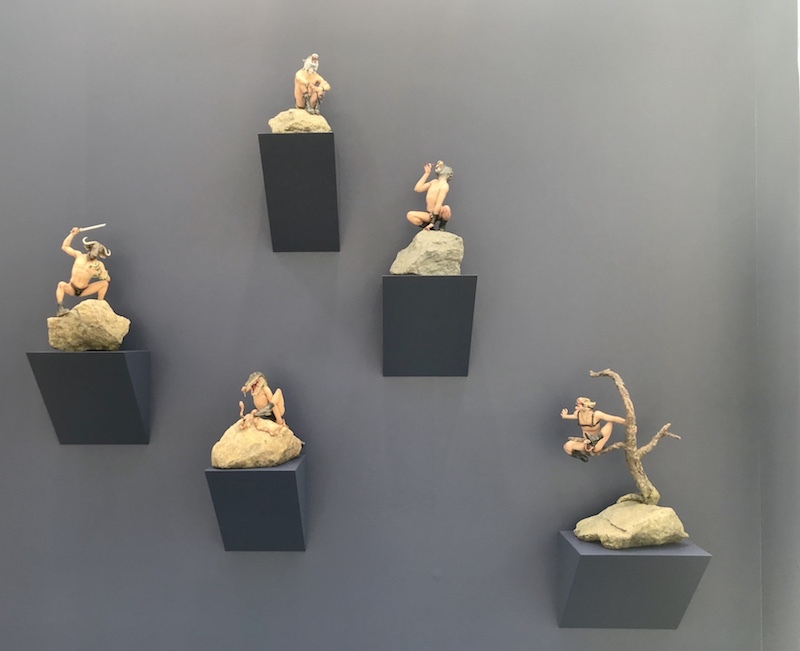 FIAC is a beautiful fair where collectors enjoy spending time and this year I was impressed by the booths that some galleries offered to visitors. 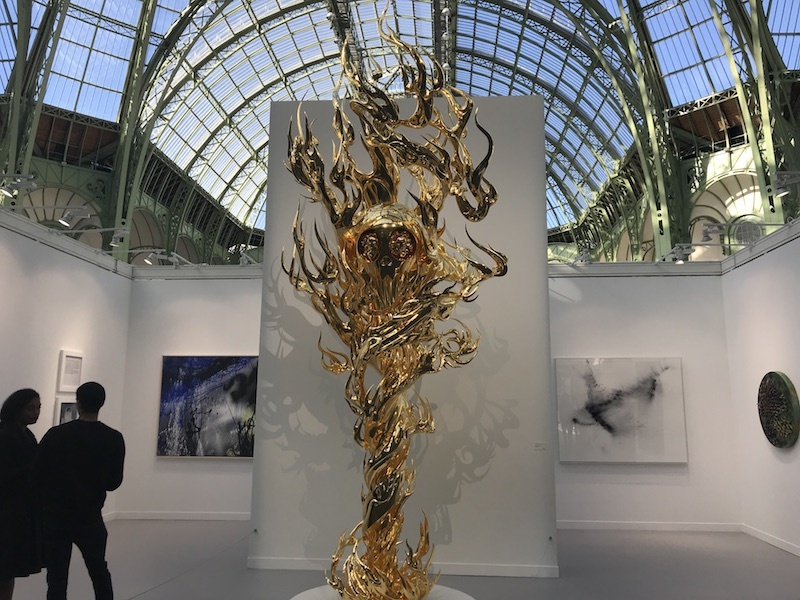 Emmanuel Perrotin’s stand, right at the entrance of the fair, had a monumental highly baroque Murakami sculpture (over 3 meters high) to welcome visitors (see above picture). 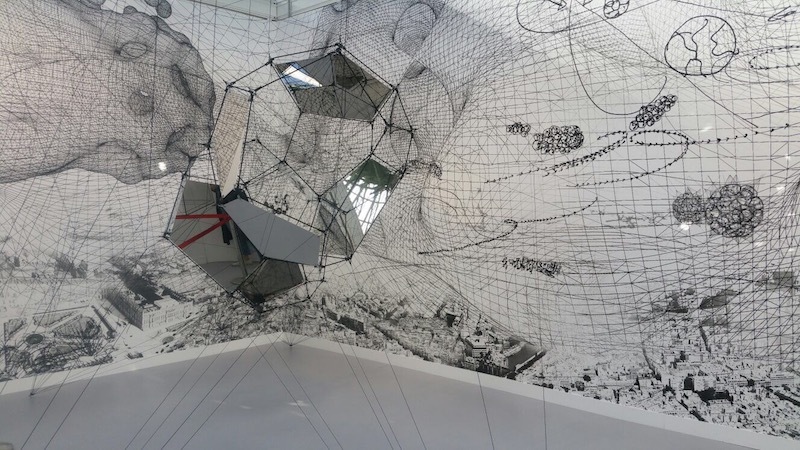 Esther Shipper presented an incredible installation by Tomas Saraceno: Spiderwebs and mirrored clouds in motion made of metal, polyester rope, and mirror panels. The Argentinian artist’s works will be part of an exhibition in Versailles this fall. At Pace, Raquid Shaw has a phantasmagorically kitschy installation: a mix of bonsaï and little monsters. 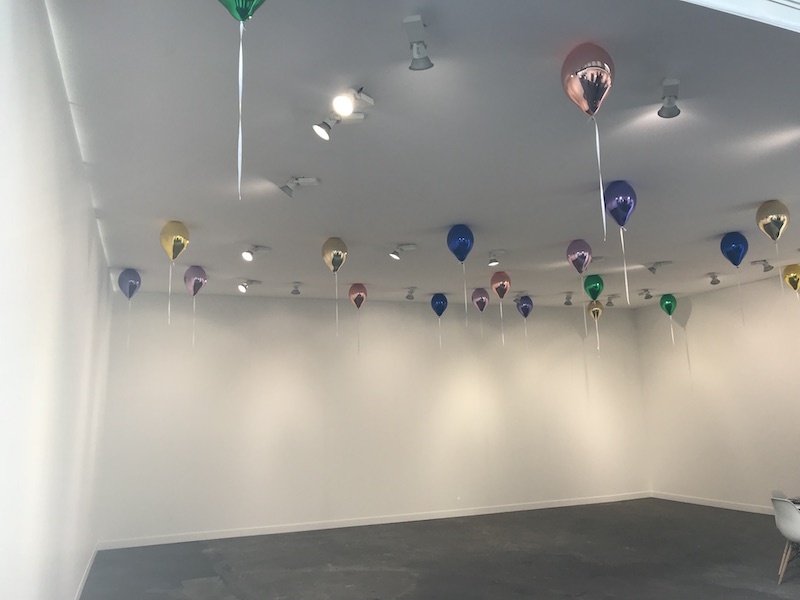 I thought Jeppe Hein’s balloons glue on the ceiling at 303 Gallery from New York were not only very colourful but very daring! One of my favourite booths was from Galerie Nascht St.Stephen Rosemarie Schwarzwälder which presented a scenography from Polish artist Michal Budny. The entire booth was an installation: the giant letters « NOUS » embraced the viewer and invited him to discover works from Katharina Grosse, Imi Knoebel, Helmut Federle and Jessica Stockholder amongst others. There are so many Art Fairs in the world today that it is becoming more and more challenging for galleries to present booths which stand out and truly attract the viewer’s attention. 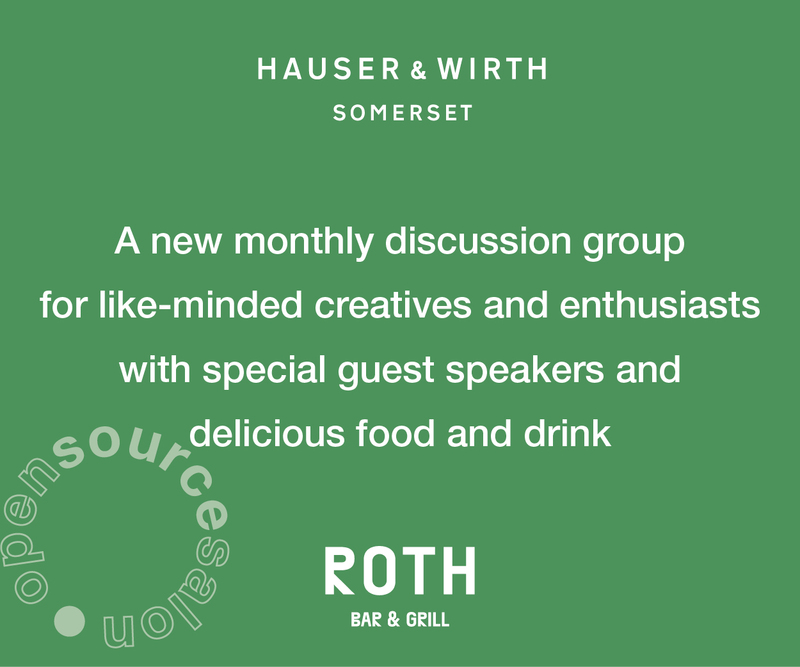 Competing with artists and displays, galleries are venturing outside of the white cube paradigm and are trying to introduce more narrative and experience to the art fair visitor. I could not help thinking that Art fairs are becoming a speed dating platform where galleries have only a few minutes to seduce their visitors. So appearance counts, and offering a compelling and fresh look at Art makes a total difference for visitors. FIAC successfully offered such an experience to its visitors.